The DESCRIPTION of the firearm(s) with any order, invoice or auction numbers. The SELLER’s information — name of person or business, a reliable phone number and email address or fax number. We MUST have an e-mail or fax for your seller/dealer. The BUYER’s information — full name (with any nickname), a reliable phone number and email address. Upon receiving all of the information above, we’ll gladly contact the seller/dealer on your behalf and initiate the FFL Transfer. You will also receive a forwarded copy of our correspondence for your records. *Any missing or omitted information will delay the transfer process. Please submit the information above even if we are on "file" with your seller to decrease the chance of any errors or missing information from the seller in the package. Secondly, please wait for a call from us. PLEASE READ: If you are tracking the shipment, there is no need to call the shop to inquire about the status of your transfer, and please do not show up at the shop if tracking shows that we signed for your item. Doing so only slows down the process. Please give us time to process the shipments properly, in accordance with federal regulations, in the order that they’re received. 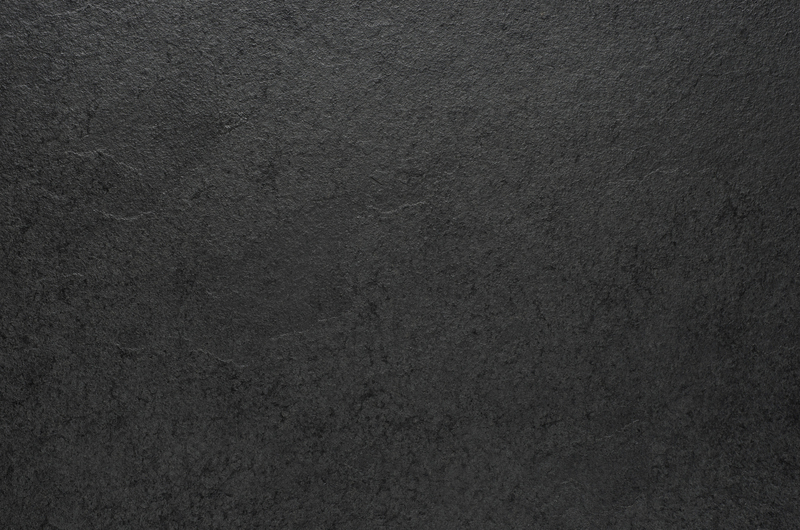 We assure you that you WILL be contacted within 24 hours, so we kindly ask you to wait for a call from us. When the item arrives, per federal law, we inspect it to verify that the serial number on the actual firearm(s) matches the seller’s paperwork. Then we have to log it into our ATF Firearms Log. We do allow customers ONE (1) full week (from date of pick-up call or voicemail) to pick-up their transfer. Because vault space is limited, any longer time will require previous consent and/or agreed upon storage fees. Our last transfer pick-up is 15 minutes BEFORE CLOSING; NO Exceptions. For security reasons and for the safety of everyone, we close promptly at our regular closing times. Please be courteous and arrive at least 15 minutes prior to closing time to start your paperwork when picking up a transfer; no one is allowed in AFTER closing time. NO EXCEPTIONS. We handle a LOT of transfers. With that being said, we do allow our transferees ONE (1) WEEK to pick up their transfers after receiving notice that it's ready for pick up. Any additional time will require prior store consent and/or storage fees. Any items left beyond one month without proper communication, will be designated abandoned and become legal property of the store without compensation to transferee. The $15 FFL Transfer fee is due for each firearm upon submission of the background check. The fee is due even if the background check is put on "DELAYED" status by the ATF/FBI. Upon approval of the submitted background check, you will promptly receive a call or an e-mail from us for you to come in to finalize the paperwork and legally take possession of your item. If the background check comes back "DENIED" anytime during the process, the transferee is still responsible for the transfer fee per firearm and the cost of return of firearm to the seller. Utilizing our consignment program to sell the firearm is on a case-by-case basis. If there is no resolution of return of firearm or sale on the consignment program, the item will then become the legal property of the store without compensation to the transferee. Thank you so very much for the opportunity to earn your business through this transfer. We handle and process all transfers from an actual storefront, so you will be receiving your purchase in a safe and clean environment and in a very timely manner to go along with the low $15 transfer fee. We promise everyone first-class service so, with that being said, we do ask for everyone's cooperation with our guidelines and store policies..
Interstate trade or commerce of firearms or ammunition was all but prohibited after the Gun Control Act of 1968. Only individuals or companies with a Federal Firearms License can engage in manufacturing or selling firearms across state borders. This requirement becomes complicated when dealing with online sales of guns and ammo, which is why we are happy to offer this service to our clients. If you purchase a gun online, it is required by law that the purchaser have that firearm transferred to a dealer with a Federal Firearms License. The dealer will then run a background check to ensure that the person purchasing the firearm is able to legally own a gun. Once we receive the shipment of the firearm, we will inspect and log the product accordingly. We will then promptly notify the buyer to come and complete the mandatory background check. Once approved (by the government), the buyer will pay the $15 FFL transfer fee per gun and the firearm is now legally his or hers. For all Class 3 NFA transfers, the fee is only $75 per item. We offer the lowest transfer rate of any other gun shop in the Houston area. Unlike other shops, we promptly notify the buyer upon receipt and check-in so that you don’t have to wait to pick up the firearm when it’s convenient for the dealer. 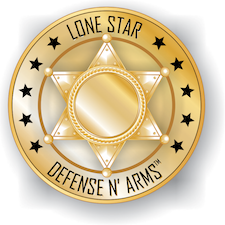 When you let Lone Star Defense & Arms handle your FFL transfer, you can be sure you’ll receive fast, friendly service. We hope you’ll let us show you why we should be your trusted source for all your self-defense and sporting needs.